"Second Nature has a huge respect for all details including the clients, their property, venders, colleages, crew members, we have done joint business together for a while and continue to look forward to do business with Scott and crew. Always having a different approach to challenges and works hard to find the best solution." Consistent innovation at the highest level of design and maintenance. "Second Nature Landscapes worked together with subs for the complete job top to bottom. From grading, concrete work, rock walls, rock patios, custom fences, irrigation work, plantings and upkeep after the job was complete. Always available to return calls, and get issues worked on asap." ..I also need to mention that the crew at Second Nature is entirely professional, respectful, and some of the hardest working crews I have witnessed." Country Casual Teak offers a wide array of premium, grade A teak outdoor furniture such as benches, dining tables, chairs, planters, lounge seating and umbrellas. “growing reputation” for the highest level of innovation and quality. 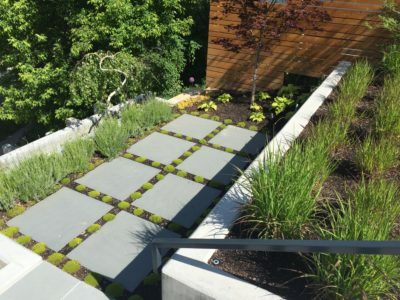 Second Nature Landscapes was created by experienced landscape professionals to provide its customers with all the necessary resources to transform their landscape dreams into reality . 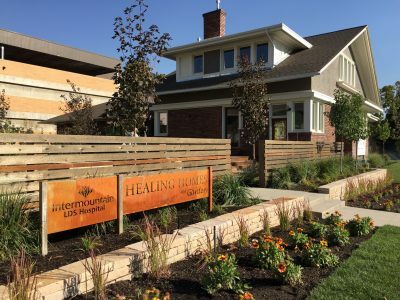 We are a Full Service Landscape Firm located in Salt Lake City Utah that is built on a commitment to 100% customer satisfaction. Our Commitment is carried out with on-time professional craftsmanship with meticulous attention to detail. 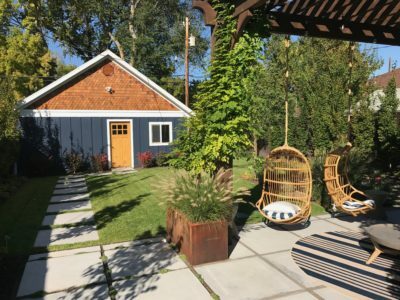 Begin with inspired design ideas or a conscientious professional master plan, and let Second Nature Landscapes turn your landscape and outdoor living area dreams into a reality. 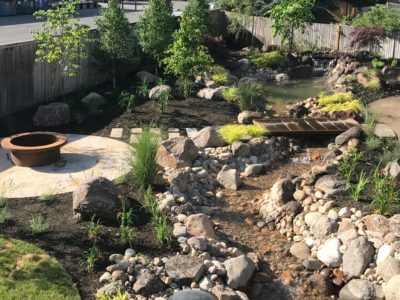 Second Nature Landscapes offers it’s client s a full range of services to assist with all phases of their landscape needs which include: Professional Landscape Architecture, Project Management, Construction/Installation Services, and all aspects of Landscape Maintenance to keep your yard looking it’s best for the years to come. 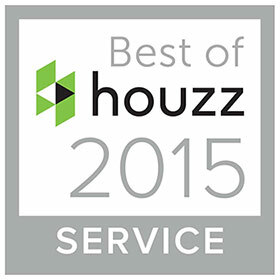 We are a full service landscape firm that understands the importance of an inspired master plan. 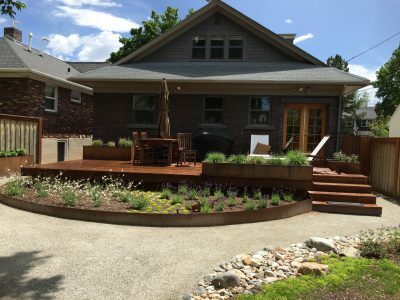 We understand all the difficulties, headaches, and complications of the landscape construction process. Maintenance services customized to address your specific property needs for newly constructed landscapes. Second Nature Landscapes offers clients Job Site Solutions with our professional bobcat services. All of the tools necessary to both maintain and enhance your home for a safe and enjoyable winter season. 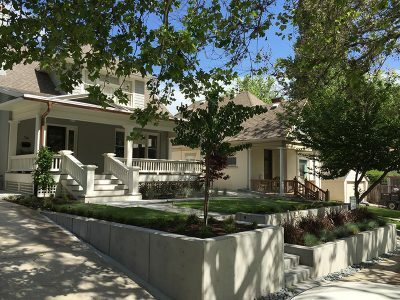 Second Nature Landscapes is an award winning company with a reputation for consistent innovation at the highest level of design and maintenance. Tell us about your situation and the type of work you might need.